Rebecca Mast: Happy Valentine's Day! Happy Valentine's Day from my Nerf gun and me! Perhaps cupid should be worried. 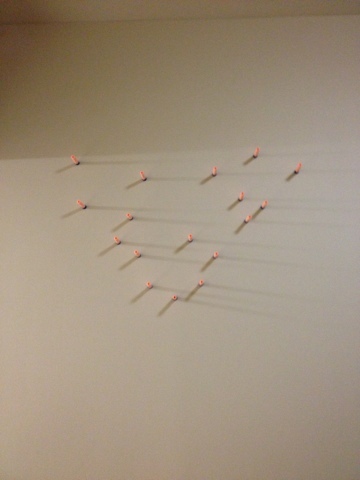 Never take a bow and arrow to a nerf gun fight! Hahahahahaha. :) Indeed you should not!